As you probably know, the U.S. tax cuts passed in 2017 took effect for income tax due for 2018, which means taxpayers are now filing for the first time under new rules. There are definitely some implications for those who own real estate. Here’s a look at how things have changed. There are homeowners who, for years, might have itemized deductions because mortgage interest has been a significant deduction for owners of real estate. But the new tax code nearly doubles the standard deduction for individual filers and couples filing jointly. The big jump in the standard deduction will invariably mean it’s more advantageous for some owners of real estate to take the standard deduction rather than itemized deductions, which include mortgage interest. For example, if a married couple paid $6,000 in mortgage interest last year but had no other deductions, the increase of about $12,000 in the standard deduction for couples is double the mortgage interest deduction they took last year. 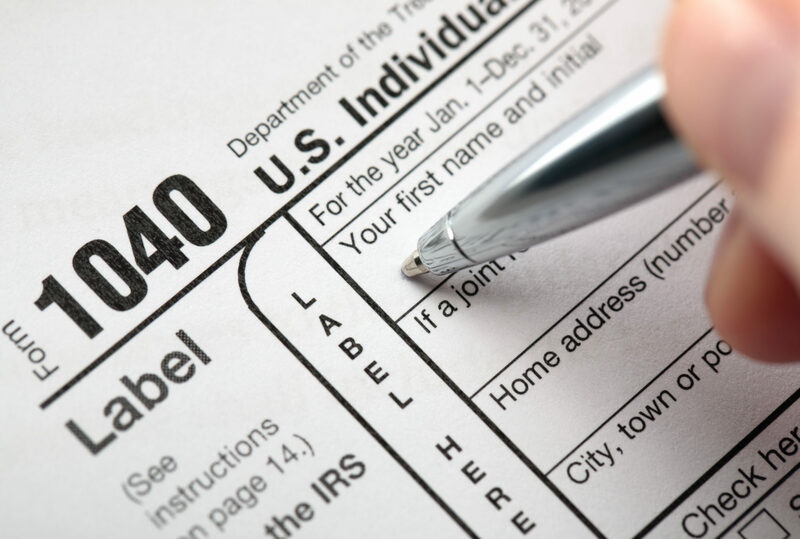 Some analysts have estimated that about 38 million Americans who’ve itemized deductions the past will be better served by taking the standard deduction for 2018. If you’re a homeowner, it might be a good year to consult with a tax professional for your 2018 tax bill. The increased standard deduction alone could significantly affect your tax liability compared to what it’s been in past years. When did you borrow on your home? One of the new wrinkles in the tax code as it pertains to home-loan interest deductions is the caps on the amount that can be deducted depending on when you borrowed the money. If you incurred mortgage interest expense before December 15, 2017, you can still deduct up to $1 million for interest. But if your interest payments started later than that, you’re capped at $750,000 in interest deductions. “Oh, to have such problems,” you might say, but there are also new rules regarding the interest on home equity loans, which could affect more than those paying hundreds of thousands in mortgage interest. In order for new home equity loan interest to be deductible, the amount borrowed must be used to improve a property. If you took equity out of your home in 2018 to buy a new boat, for example, you might not be able to interest paid on the amount borrowed. It would be wise to research, and/or ask your tax professional, for which deductions you’re “grandfathered” in. Maybe you won’t be affected by the cap on mortgage-interest deductions getting slashed by a quarter-million dollars. However, you could very well be impacted by new caps on sales and property taxes. Previously, property and sales tax amounts were deductible without limits. But under the new rules, those deductions now top out at $10,000. That means, for example, if you paid $20,000 in property taxes in 2016, you could deduct the whole $20,000 from your 2017 tax bill. But if you paid that same amount in 2017, your deduction for those property taxes has been cut in half by the new cap. For owners of second homes and investment properties, much of the mortgage-interest deduction guidance applies similarly. However, for investors, there are new rules regarding what’s known as “pass-through” income that could very well make your deductions much different than in years past. The bottom line is that there are changes to the code that could significantly alter the tax returns of owners of real estate compared to previous tax years, so it will be up to those owners of property to get proper tax advice for 2018 taxes due in 2019.